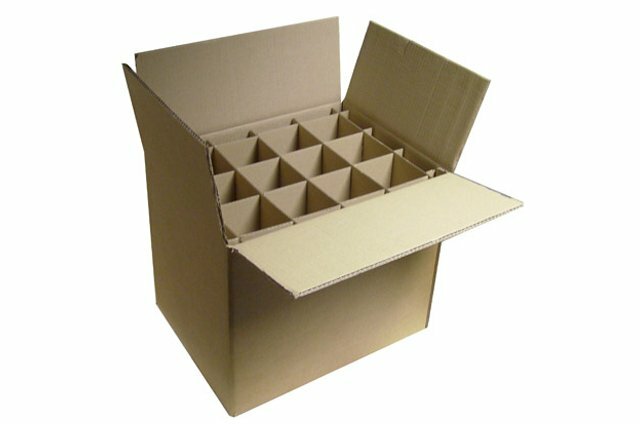 Ajay Packaging - MFGS. 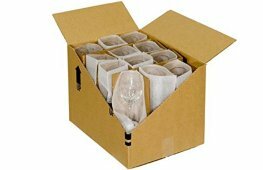 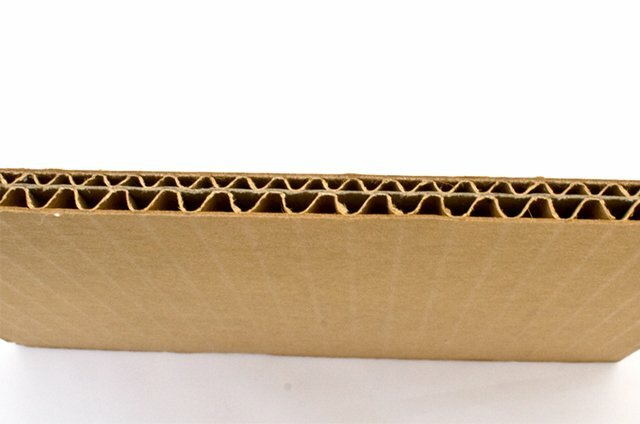 OF CORRUGATED PAPER BOX & SHEETS. 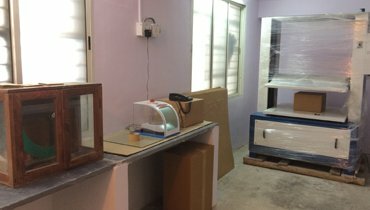 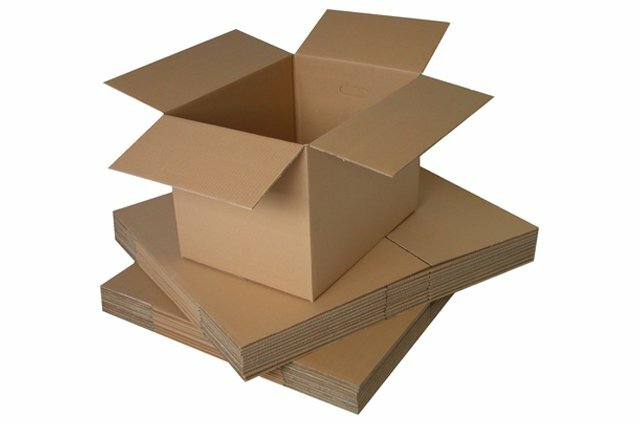 products for : Distribution, Storage, Sale and Use. 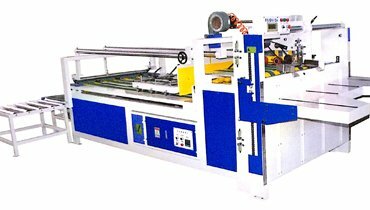 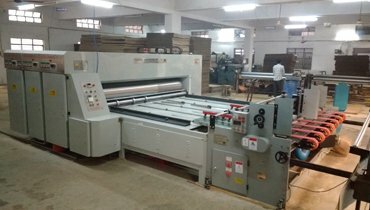 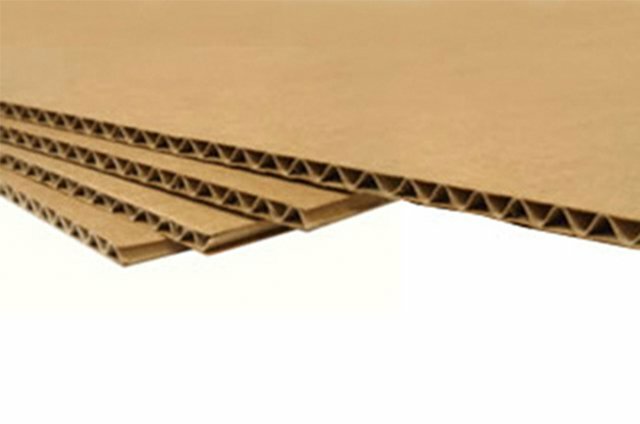 We are an eminent Corrugated Paper Sheets Manufacturer and Supplier. 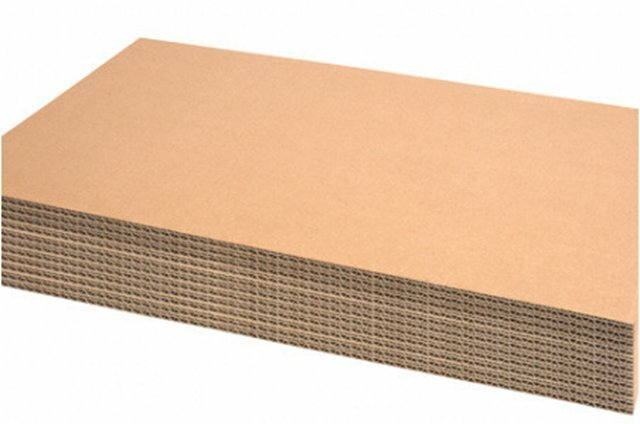 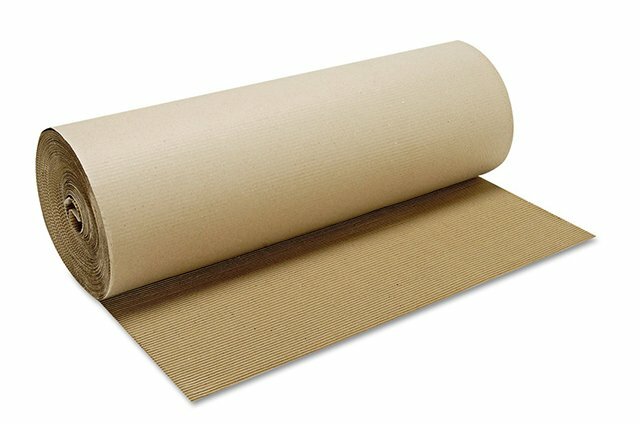 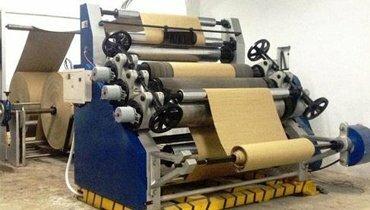 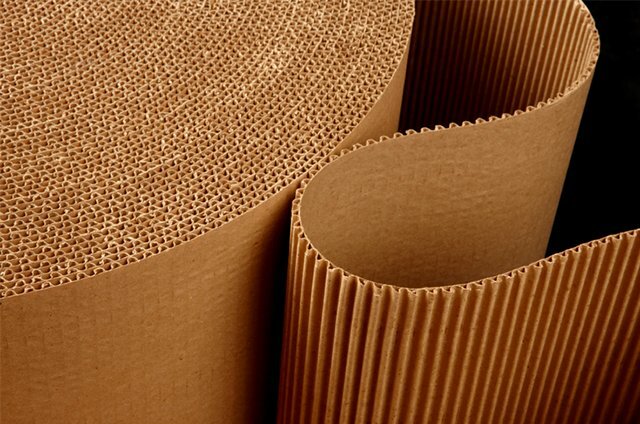 Corrugated Paper Sheets find usage in many industrial applications. 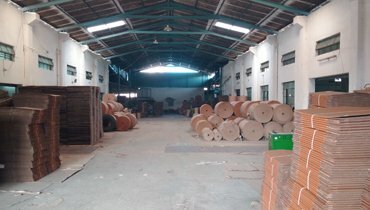 of our customer in right way. 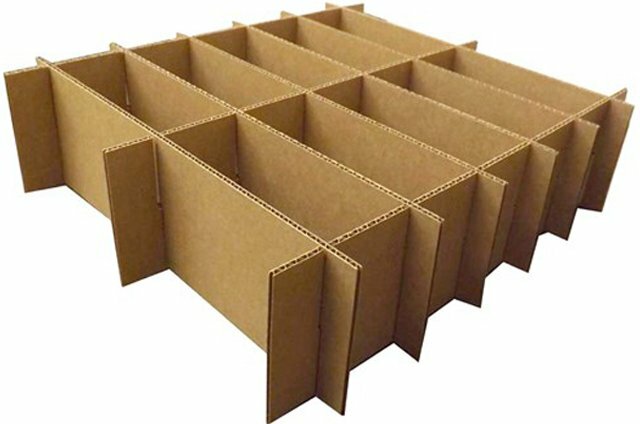 AJAY PACKAGING started manufacturing Corrugated Boxes & Sheets in 1996, with basic Principle of Quality service and innovation, It is still these principle that continue to differentiates us today. 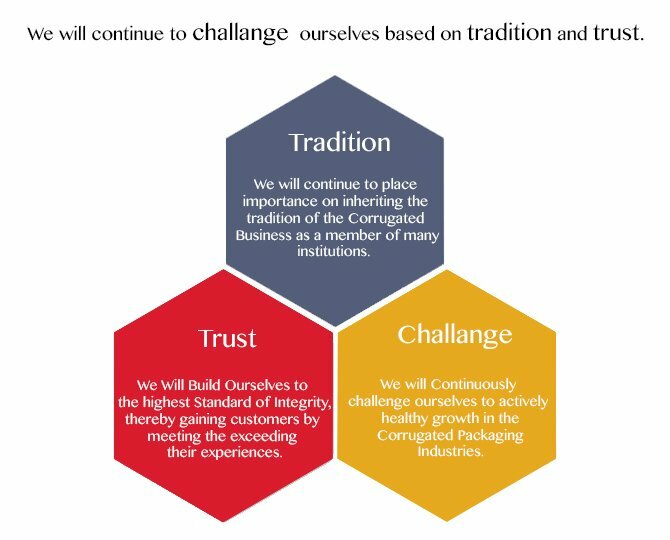 In addition to our involvement in our local communities, we're active in numerous trade associations and in our local business communities. 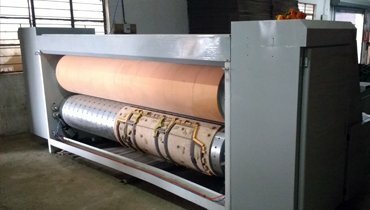 This keep us up-to-date on the latest technical advancements, and ready to meet the current and upcoming needs of our customers. 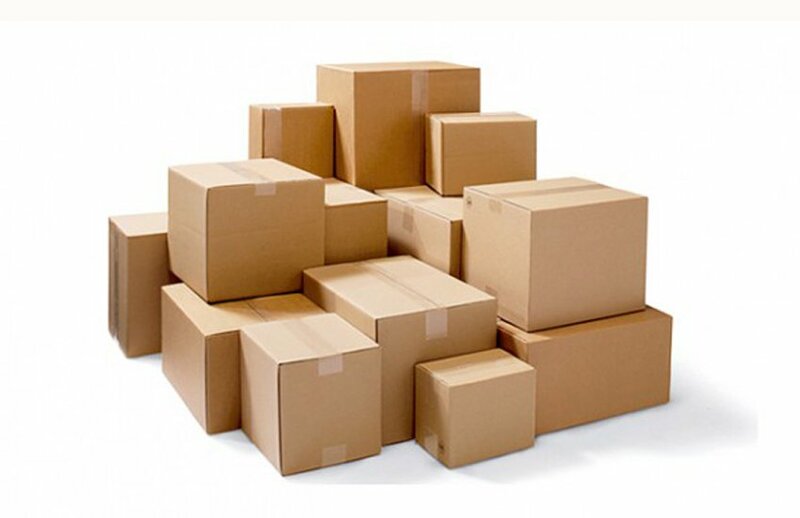 We are able to provide all of our customers with the best service and a wide variety of products. 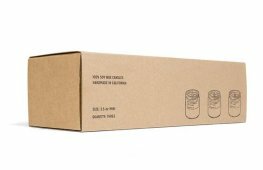 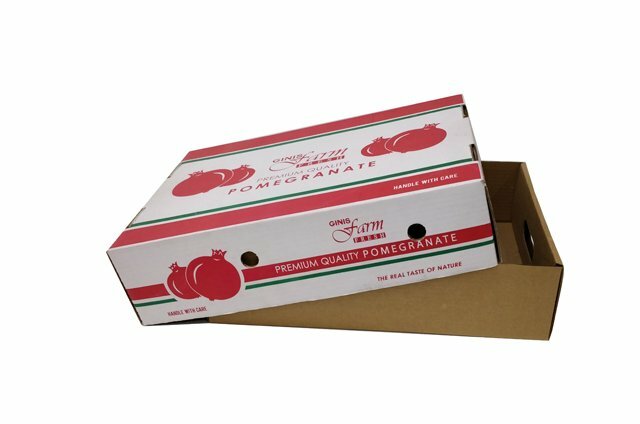 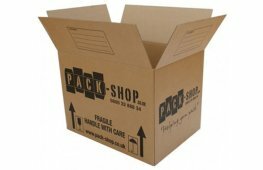 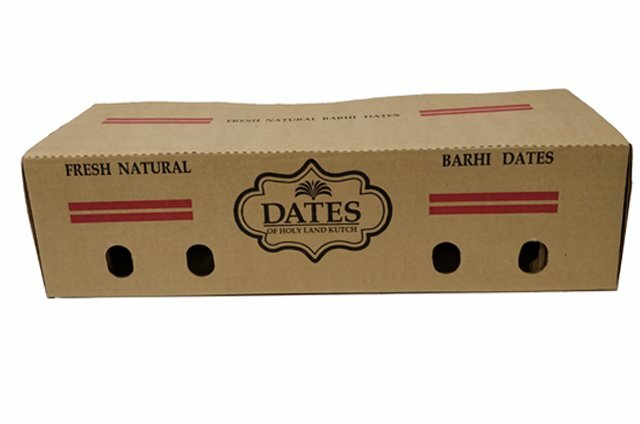 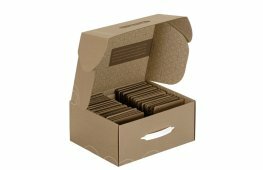 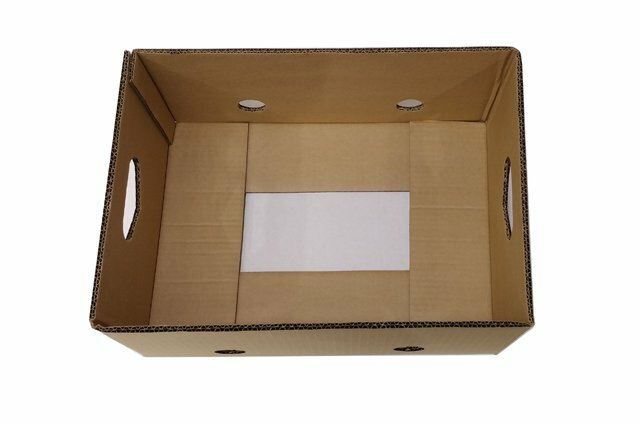 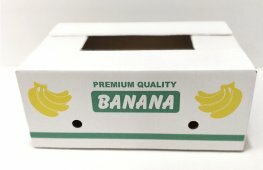 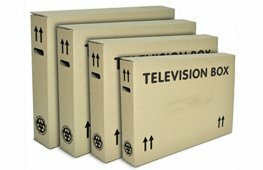 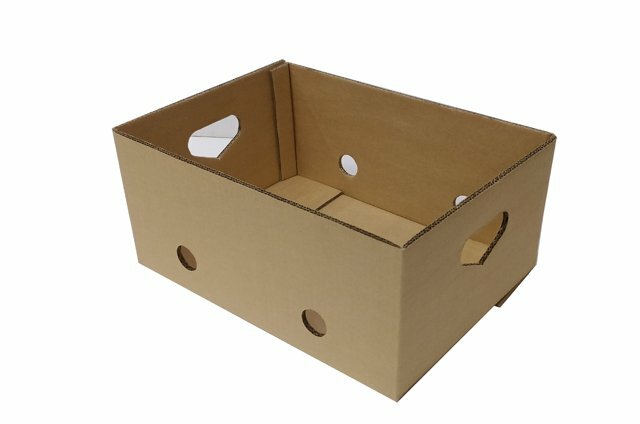 Listed below are some of the more common box styles that we run at Ajay packaging. 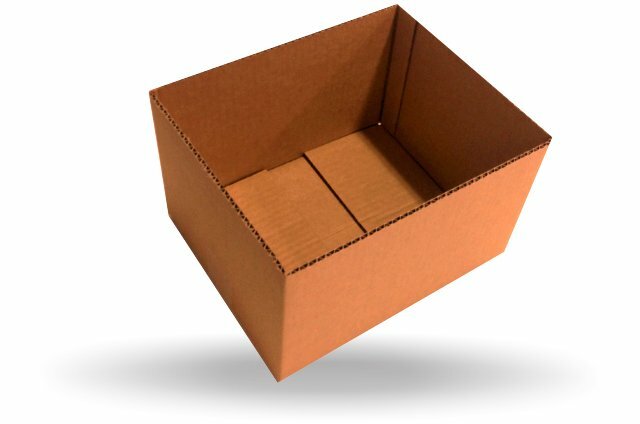 This is the most common shipping container. 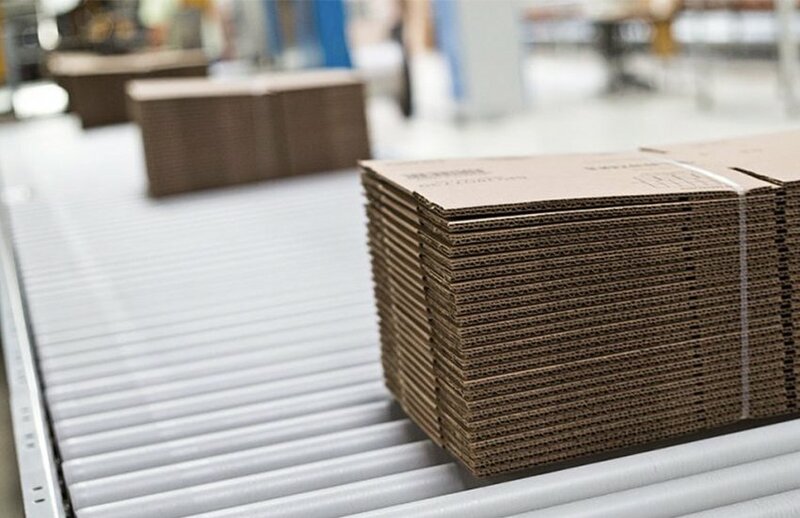 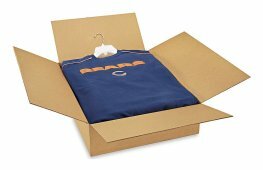 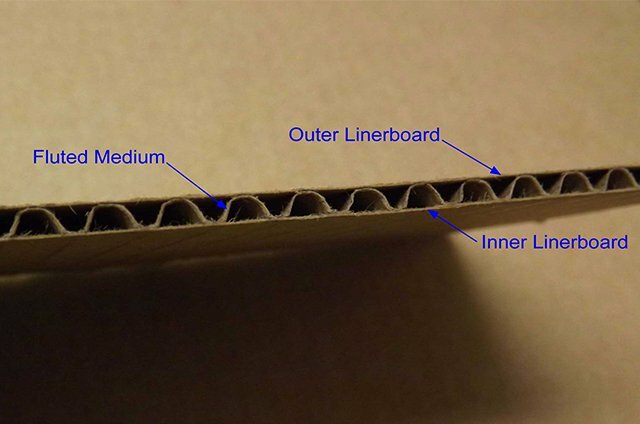 Corrugated Boxes Made In Right Way. 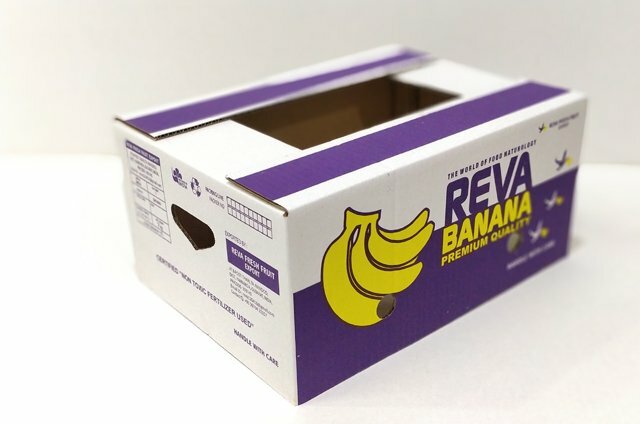 This style box is just like the RSC,except it has no flaps on the top of the box. 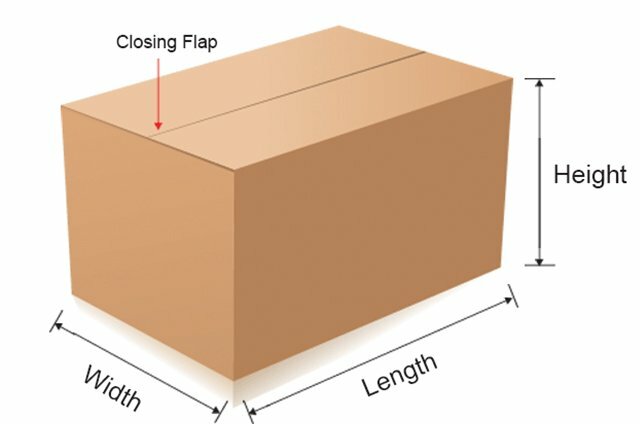 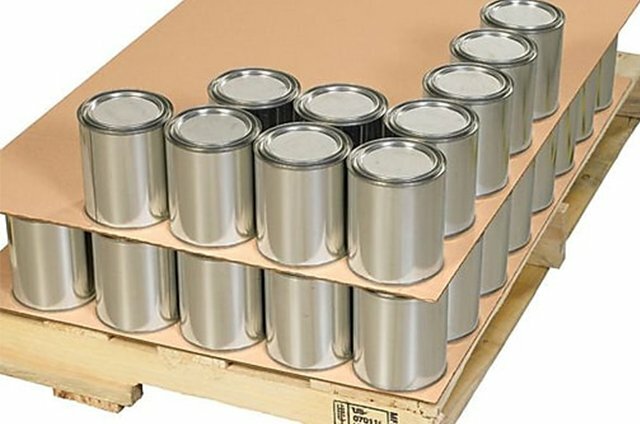 Boxes fully overlapping each other.This provides extra strength on the flaps. 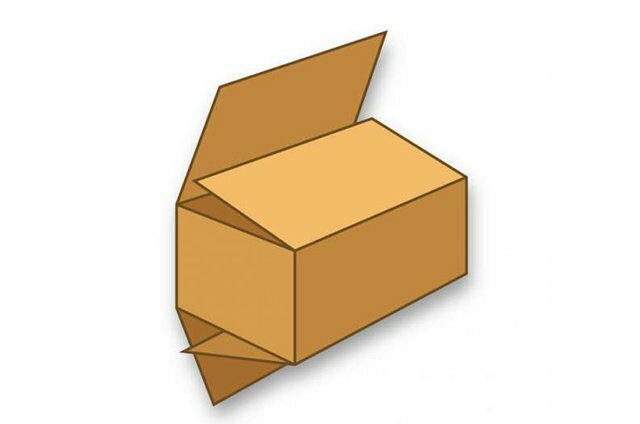 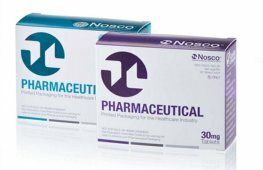 It is a combination of science , Art and Technology of protecting products for : Distribution, Storage, Sale and Use.